“a Lamp to my feet. a Light for my path.” – Luke 2:19,51 | A LAMP TO MY FEET. A LIGHT FOR MY PATH. 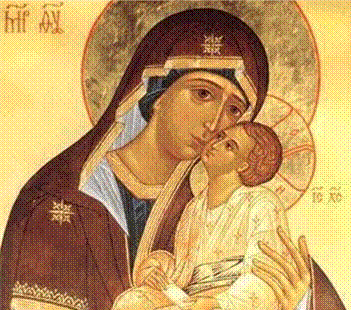 underline the significance that Sant Luke sees in our Lady’s demeanour. this beautiful attitude of our heavenly mother, as something we should emulate. These two recorded instances do tell us a great deal about our Lady. the wonderful things that are coming true, through the birth of her divine Son. and stores them in the silence of her heart. She is a true teacher of prayer. we shall never lack His doctrine and His grace. we shall obtain a deeper understanding of the mystery of Christ. is our unsurpassable model […]. a being overwhelmed by the reality. that cannot be repeated in words. in the presence of your Son. I love you, O sweetest Mother.